We all love the toys! 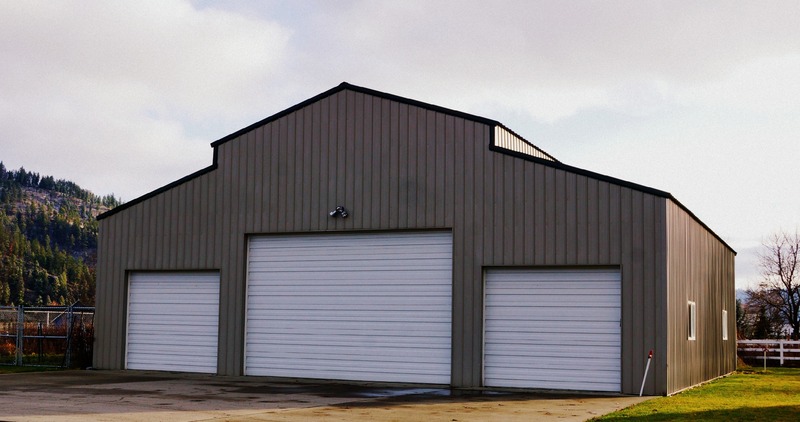 Check out the lists of homes with a shop! Includes all lot sizes and price ranges. Log in and save your favorites! See one you want to view be sure to request a showing! 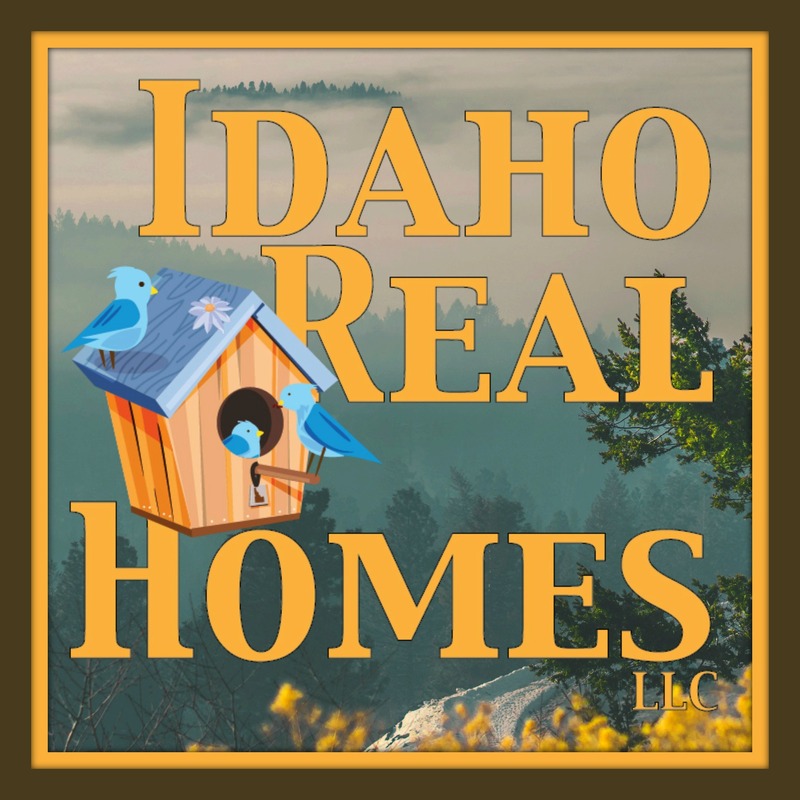 Keeping track of the Rathdrum Home Values? Want to check out other homes in the area with a shop?